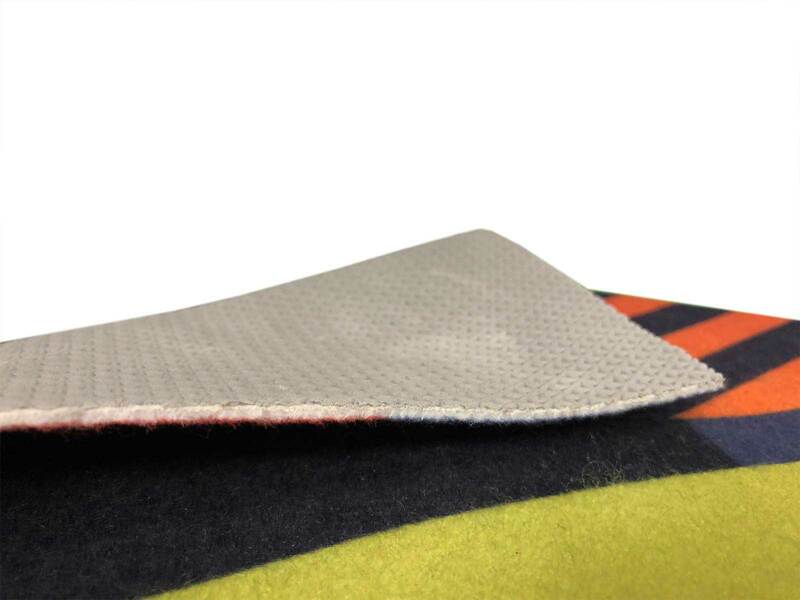 This premium printed carpet is 100% polyester with an anti-slip gelfoam backing. 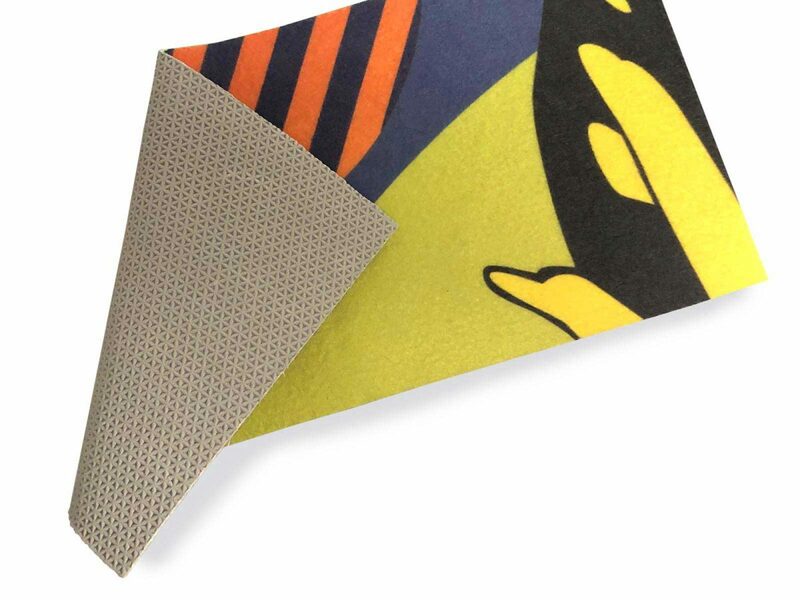 Ideal for events, exhibitions, catwalks, promotional flooring, floor mats and more. 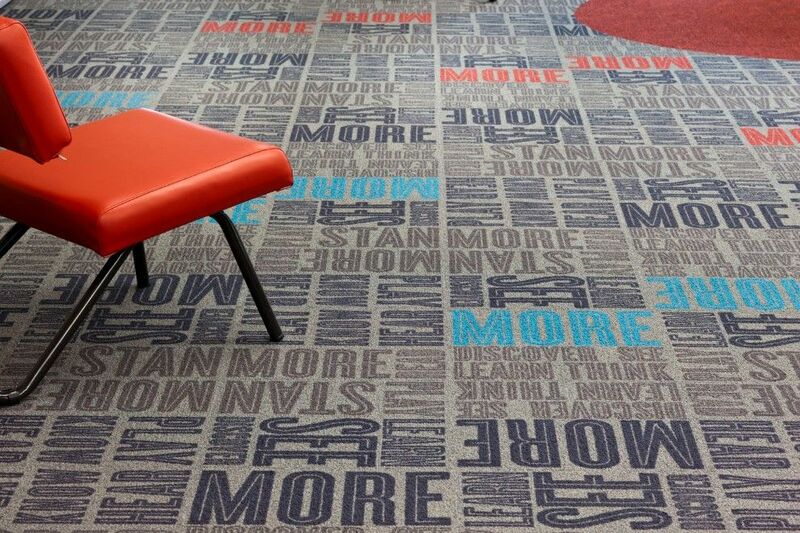 We print on rolls up to 1.5m wide. Larger areas of flooring can be panelled together. 5-6 Working DaysNeed it Faster? Call Us. 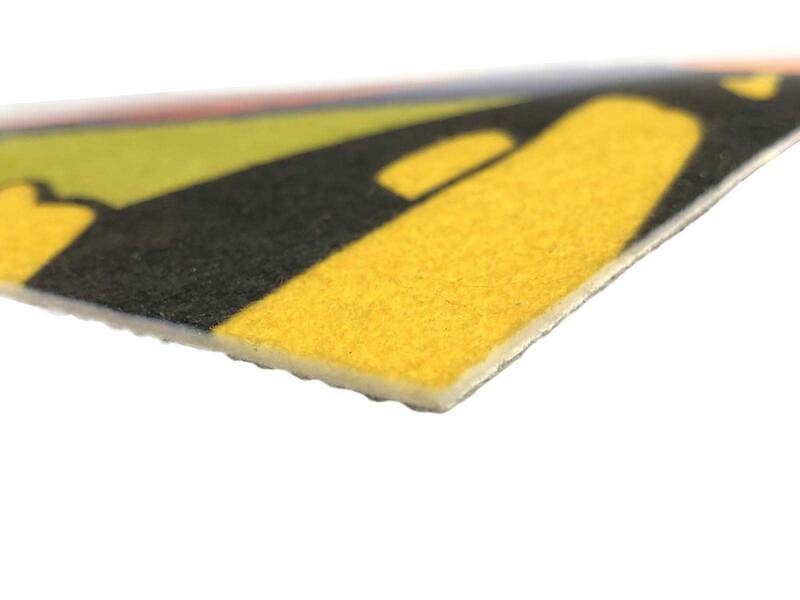 This premium printed carpet is 100% polyester with an anti-slip rubberised gelfoam backing. 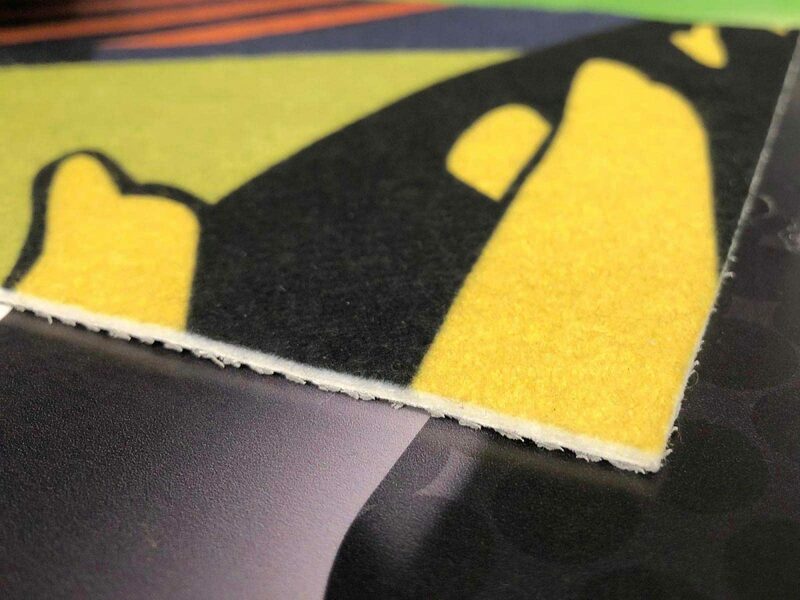 Ideal for events, exhibitions, galleries, catwalks, promotional flooring, floor mats and more. 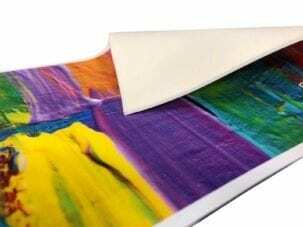 We print on rolls up to 1.5m wide. Larger areas of flooring can be panelled together. 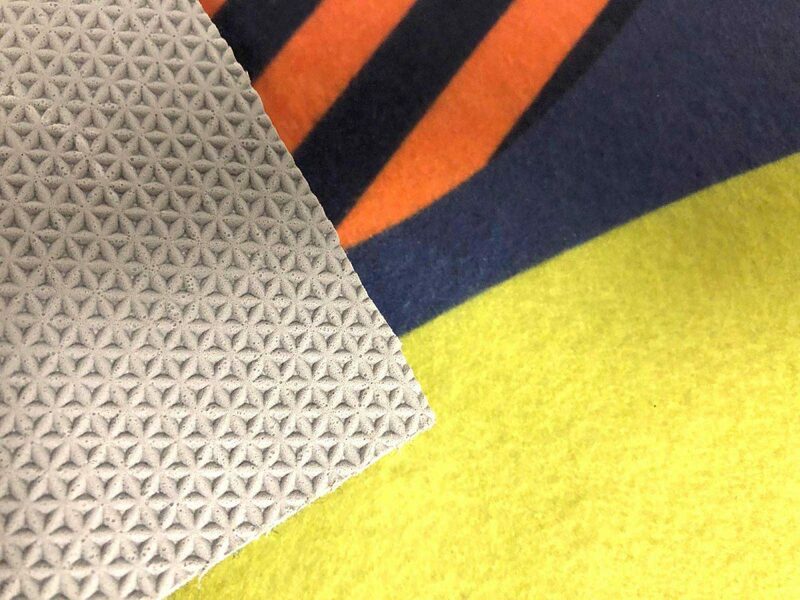 This carpet material can be cut to complex shapes, ask for details. 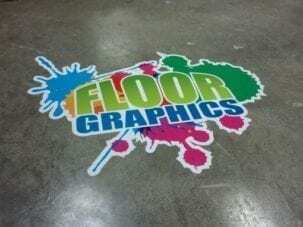 Floor area should be thoroughly cleaned and dried. Ensure that surface is smooth with no cracks, loose tiles or flaking grout. 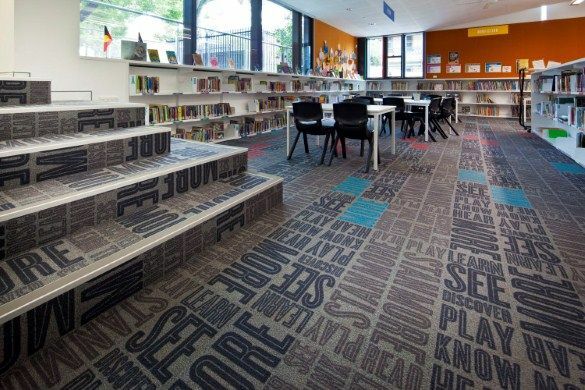 Custom printed carpet can then be laid using spray adhesive or double-sided carpet tape.